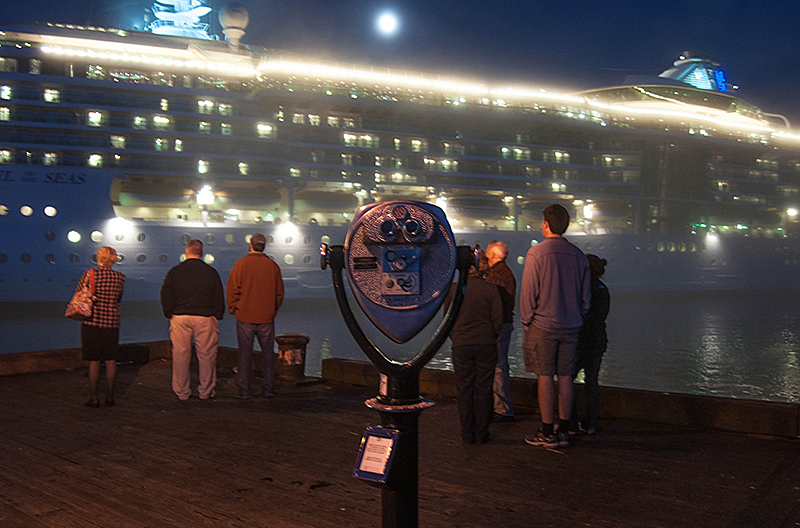 Watching a cruise ship depart on a foggy night back in October. I don't say it often enough. Your pictures are awesome.